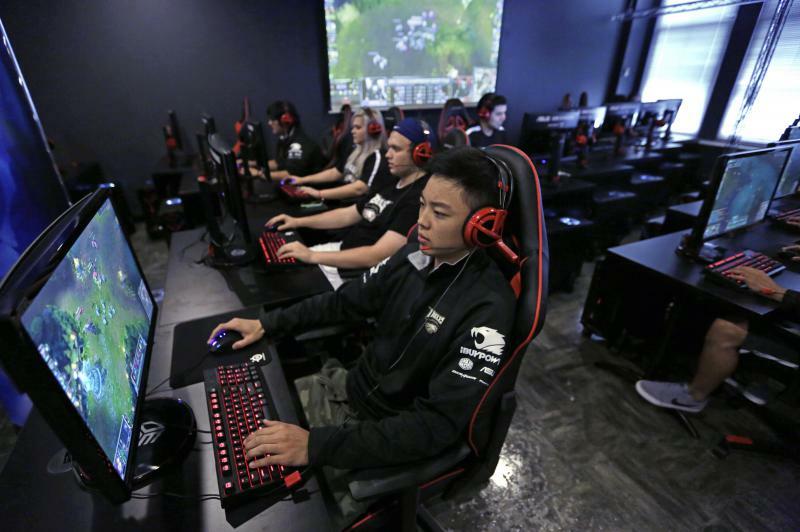 “League of Legends” has become one of the most popular games for organized team competitions nationwide. 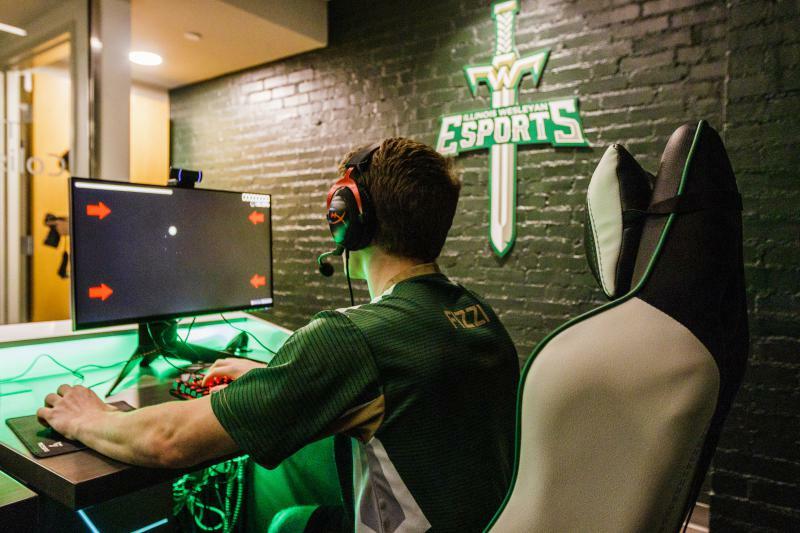 Grossinger Motors Arena will host the inaugural Sixty Six Games Esports Tournament on Jan. 12-13, 2019. It’s being organized by the Bloomington-Normal Area Convention and Visitors Bureau, the Bloomington-Normal Sports Commission and several other partners. The title sponsor is State Farm. 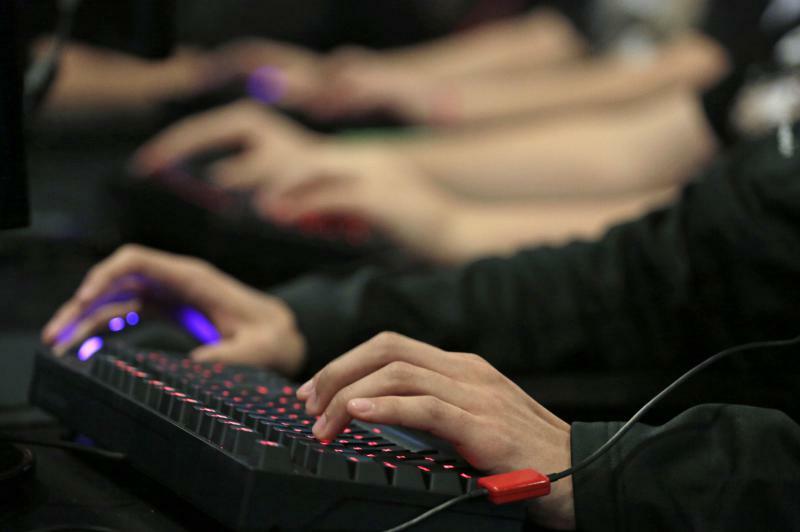 The event is central Illinois’ first sanctioned, live and in-person "League of Legends" tournament. It will feature three levels of play: college/open, high-school only, and one-on-one. Most entrepreneurs use their passion to try and make a buck. John Yates is only looking for your quarters. Yates is the creator of the Arcadia Playable Arcade Museum in McLean, less than 20 miles southwest of Bloomington-Normal. Yates has turned his massive collection of vintage arcade games and pinball machines into a destination for nostalgic visitors.